Lil Animals Baby Shower Invite is the sweetest way to celebrate the expecting mom and baby. Hand-illustrated animals become an instant keepsake for a themed baby shower. 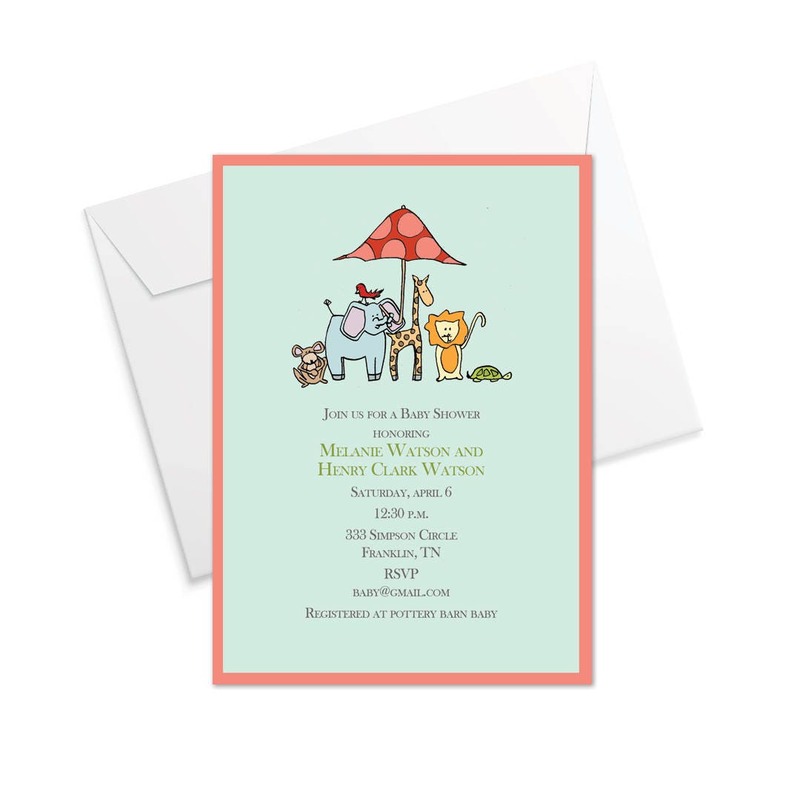 This is a unisex invitation but especially appropriate for little baby boys.